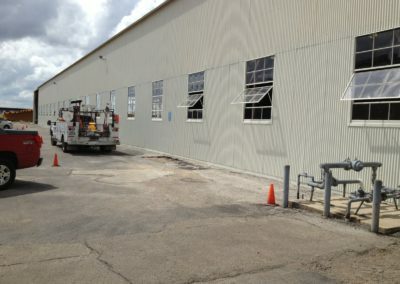 OSO Construction can offer you whatever level of assistance you need with your metal building construction or renovation. 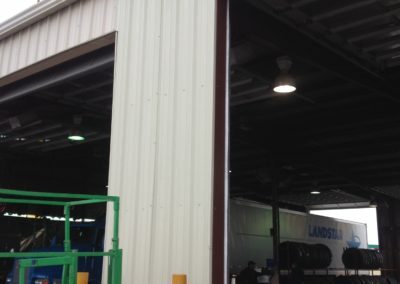 With over 20 years experience in the construction of metal buildings you can have confidence that with our steel building construction services your project will be completed on time and on budget. We pride ourselves on the work being done the right way, the first time! 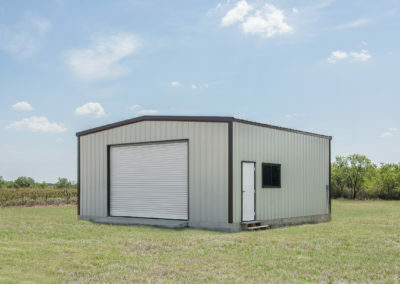 When it comes to your personal garage building, workshop, or barn, don’t settle for rickety wood frame buildings that deteriorate after just a few years or leave you with constantly leaking roofs. 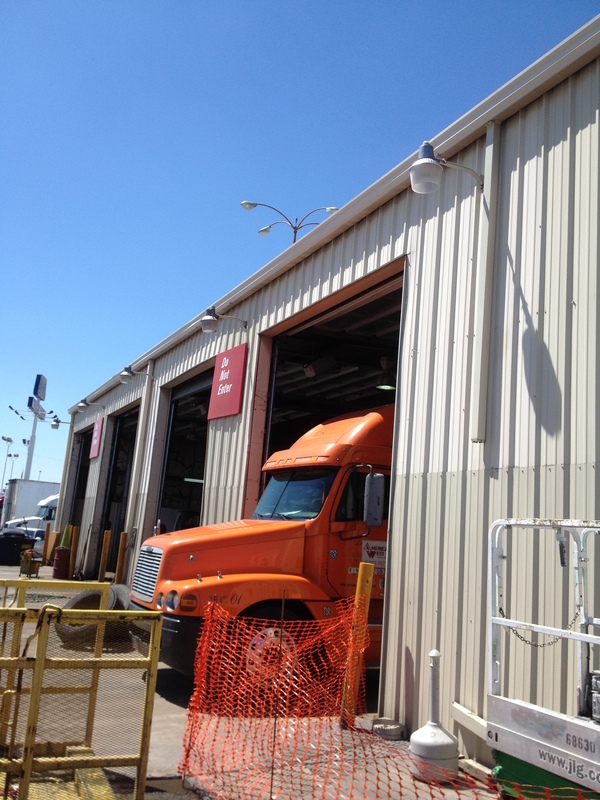 OSO Construction can build the most durable and reliable metal buildings to provide secure storage for your autos, tools and landscaping equipment. 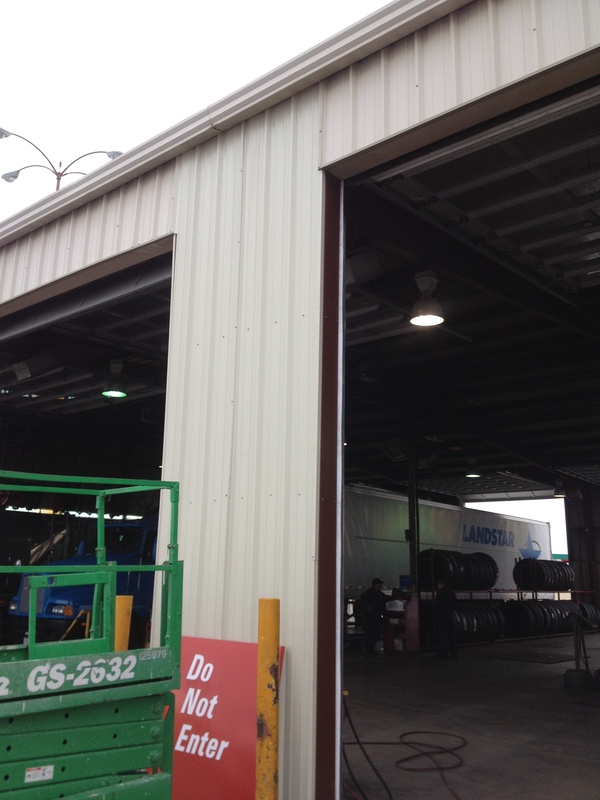 Our metal buildings are quality for an affordable price. 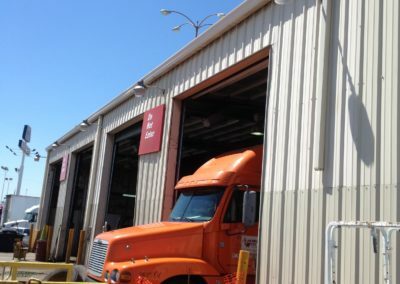 More business owners are choosing commercial steel buildings for the construction of their retail stores, strip malls, mini-storage, office buildings, metal warehouses and distribution centers than ever before. 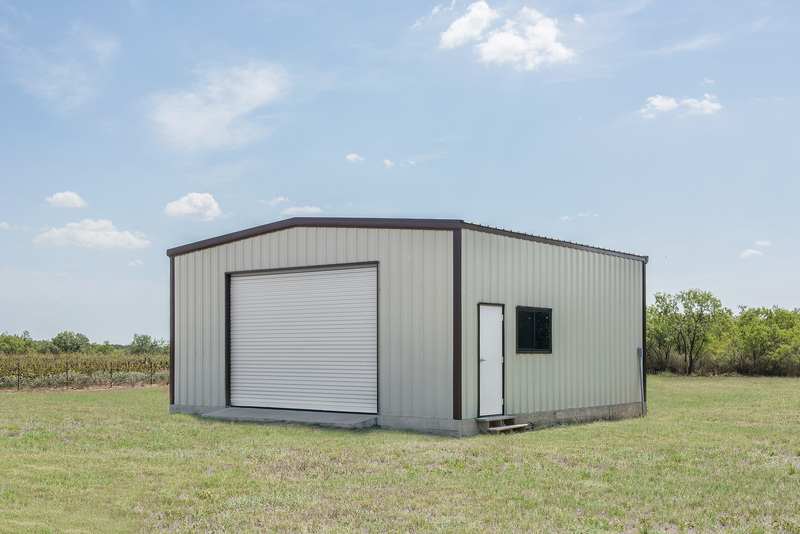 Metal buildings for commercial use have superior strength and are far easier and faster to construct than conventional building materials. We can customize the look of your building incorporating stucco, EIFS, wood, masonry or large windows for a storefront while keeping the design simple and the project affordable. 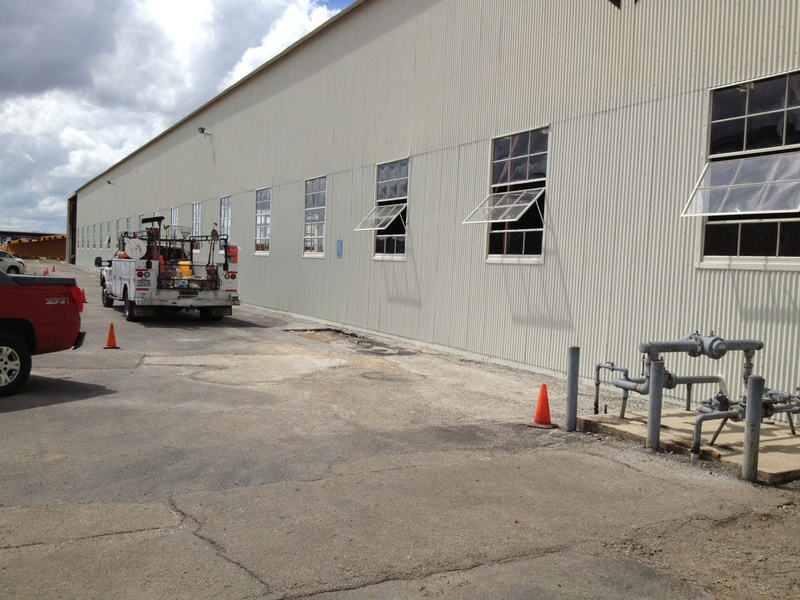 Choosing OSO Construction to build your commercial metal building is a sound investment in your company’s future. Copyright 2018 OSO Liquid Waste. All Rights Reserved. Website by Amazing Advertising & Websites: La Vernia.